Won't cork crumble under foot traffic? 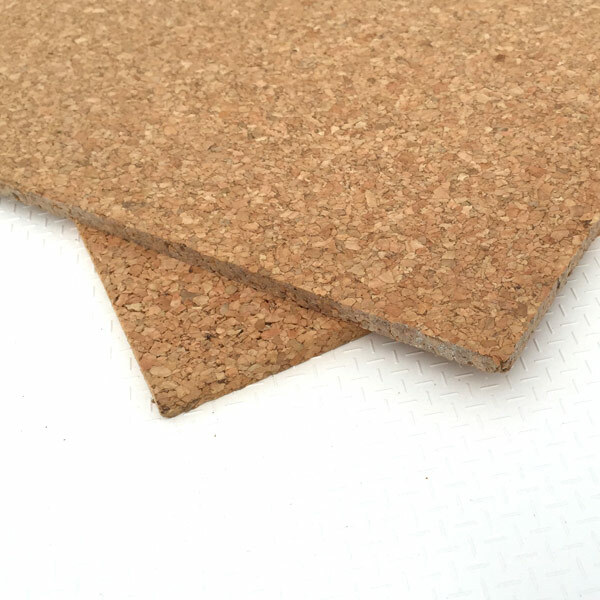 This is a common misconception based on experience with crumbly cork posting boards, which are typically made from the lowest grade of cork with a cheap binding agent. 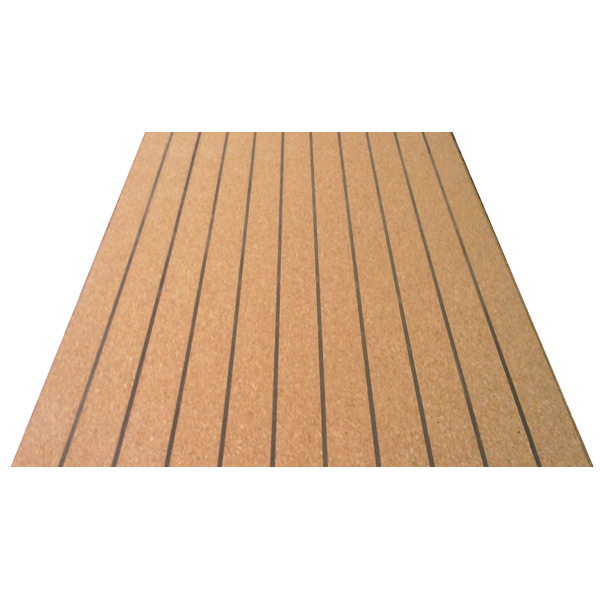 SeaCork, and other quality cork floors, are made from stopper-quality cork, and prove resilient to all kinds of abuse. 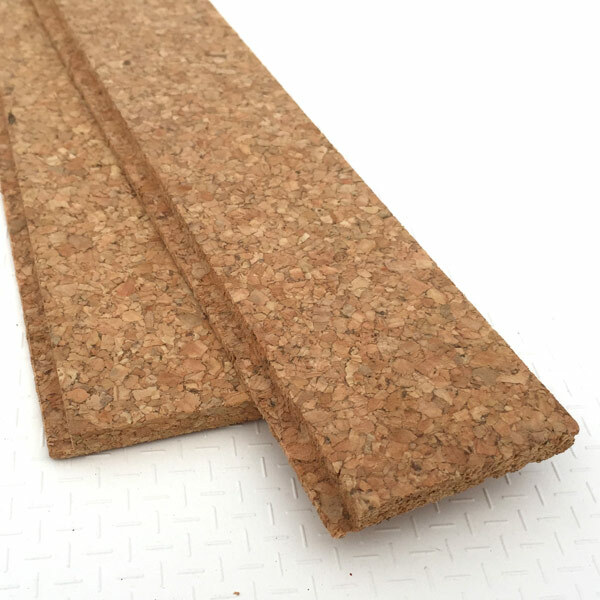 How durable will a cork floor be? Cork floors are in use in some of the most high-traffic buildings in large communities – court houses (including many US district courts), libraries (including the library of congress) and churches. You’ll also find cork floors in Frank Lloyd Wright’s iconic Falling Waters home in Pennsylvania, where it is tramped on by hundreds of thousands of people every year. when properly cared for, a quality cork floor will last decades. Will my cork floor fade? The color of cork when first being cut into sheets is quite a rich tan/brown. Yes, it will fade. Indoors, it will fade to a mellow tan/heather color. Outdoors it will fade to more of a gray. In both cases, the amount of direct sun it gets will determine the rate and extent of the fading. It is not recommended to use area rugs on cork in sunny areas, until the color has stabilized. You may stain cork before you apply the clear coat, but this should be considered somewhat experimental. 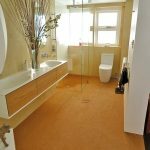 Can my cork floor survive wet conditions? Unlike many cork tiles, SeaCork is meant to get wet. It’s first and best use is as deck material on boats and yachts, so it loves to get wet. In fact, scrubbing with sea water every few days is one of the best ways to keep SeaCork looking and feeling great on a boat. At home, you don’t have to be concerned about using wet mops or wet sponges for clean up. Go for it. Is my cork floor flammable? 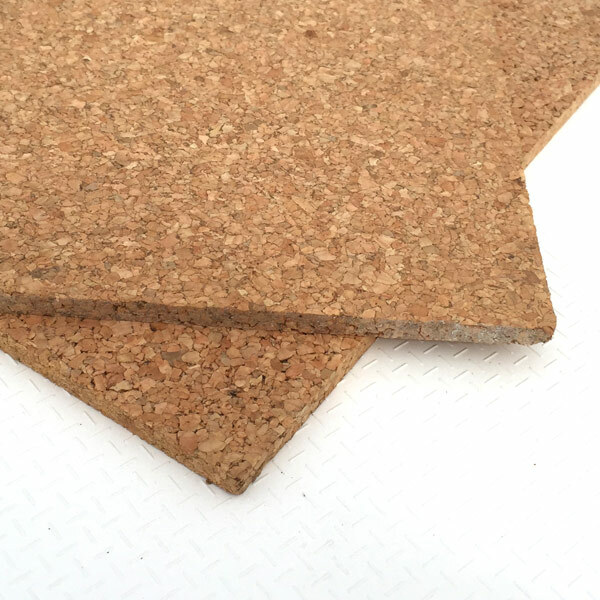 While it is indeed a wood product, one of the most attractive characteristics of cork is its flame resistance. Cork bark is a fire adaptation evolved to protect the cork oak from wildfire, and as such provides great peace of mind to cork floor owners. Cork DUST is quite flammable, however, so keep this in mind during your sanding operations. Will large furniture leave permanent dents in my cork floor? Heavy furniture pieces with small/sharp points of contact with the cork will indeed make marks, as the flexible, compressible nature of cork allows the object to settle in a bit, up to 30% of it’s thickness. These marks are typically not permanent, however they may take a few weeks or months to rebound when the object is moved. If you move furniture around a lot, it would be best to get some discs to go under table legs and such, the very same ones that are sold to protect hard wood floors. Can my cork floor tear, or be cut? It’s not easy to, but yes. The most common scenario is a heavy, hard wood- or metal-legged piece of furniture being dragged across the floor. This should be a no-no for obvious reasons. Sanding will usually take care of the issue, but in extreme cases cutting and fitting a replacement piece of cork may be necessary. We recommend that cork floor owners purchase the “table leg discs” that are commonly used to protect hard wood floors. Will my cork deck withstand the elements? Not all cork flooring materials (tiles in particular) are meant to routinely get wet. SeaCork, of course, is perfectly happy in the worst elements, and will retain it’s resilience and non-slip features when wet for days. What is the best way to keep my cork floor clean? What is the best way to clean my cork deck? 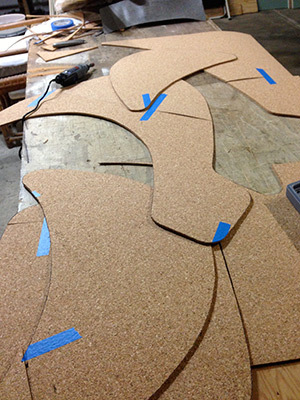 Is the Cork Coat finish really necessary? In almost all cases, yes. It helps to stabilize the cork so areas fade at the same rate, reduces the rate of fading and, most importantly, creates a flexible barrier to dirt that helps keep your cork floor easy to maintain and looking its best. While you can certainly forego the Cork Coat, you will likely sand the floor and apply it within a couple of years. Note that Cork Coat has been specially formulated for the unique characteristics of cork. We do not recommend using any other stain, varnish or coating. Will my cork floor shrink after installation? No. Regardless of humidity levels or age, cork tends to maintain size and shape extremely well. Do I need to use SeaCork adhesive? 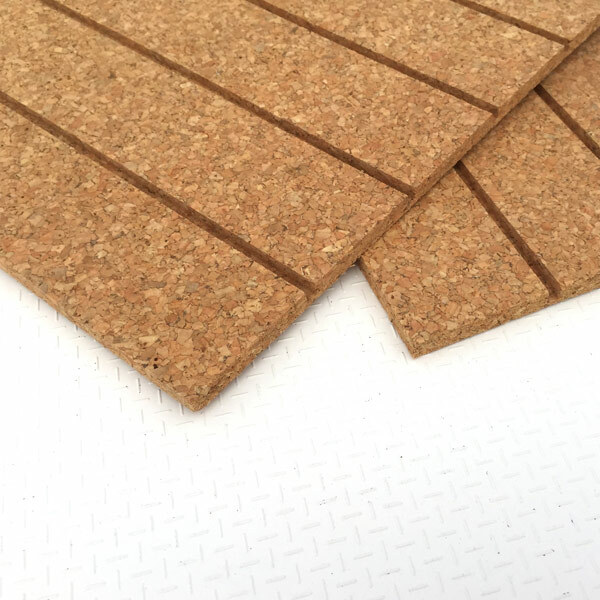 SeaCork adhesive is specially formulated to work with the flexibility of cork, and match the color of it. You can certainly use other bonding agents, but choose carefully. Can I stain my cork floor like other wood? You can use a wood stain to impart some color to cork, although results can be rather unexpected. We strongly suggest you do a test on some sample pieces before executing on your floor. What is the best thickness to choose for my install? 6mm or 8mm is the most commonly chosen for all projects. If you are looking for extra warmth, sound proofing, or plan to sand it a lot (most people don’t), you could opt for 12mm. If you are looking to conform to an uneven area, minimize the height of the edge, etc. you could certainly opt for 4mm. This size is often used in shower/tub installs. Cork sheets and planks are selected from stock to fill your order, and rolled up together to minimize packaging. Glue tubes, caulk and/or Cork Coat may be inserted in the hollow space of the cork for smaller orders, but typically will arrive in a separate box(es). What should I do first after receiving my SeaCork shipment? Remove your cork from the boxes! The longer the cork remains curled tightly in the packaging, the longer it takes to rebound and flatten out again. Curled cork sheets and planks can be quite difficult to work with. Make sure to account for resting time before starting your project.